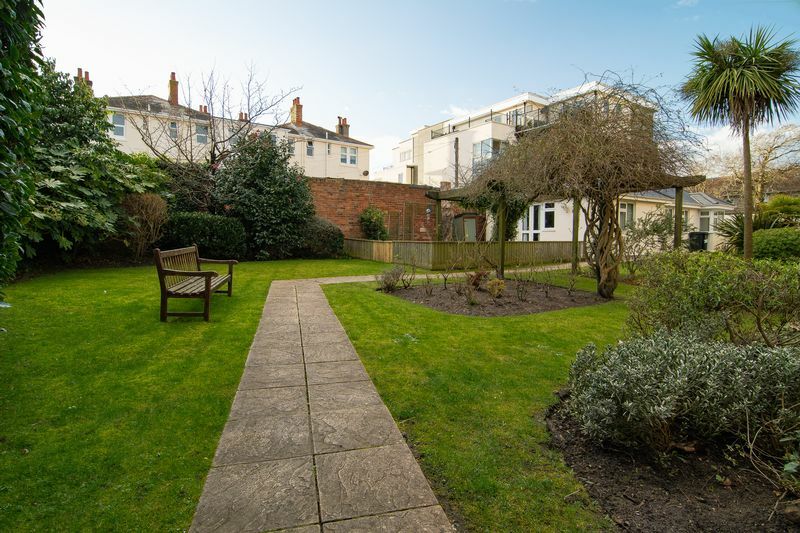 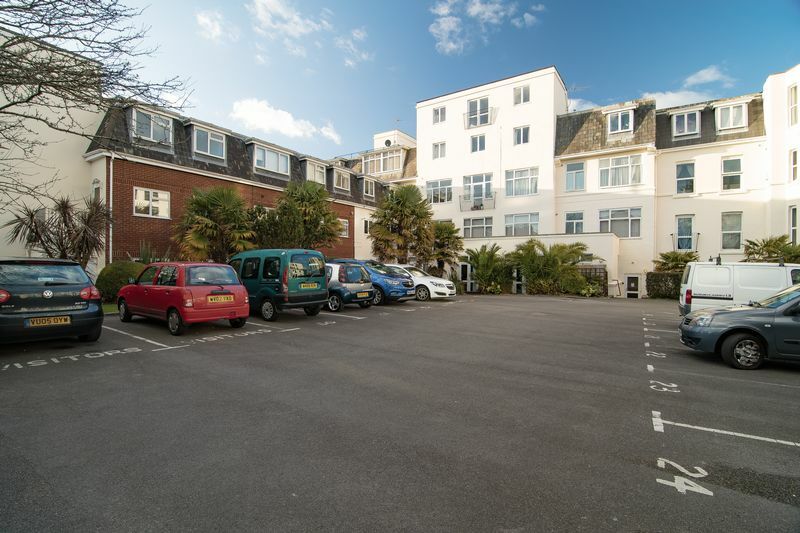 This generous sized two bedroom flat makes the perfect seaside getaway, solid investment or superb first time purchase. 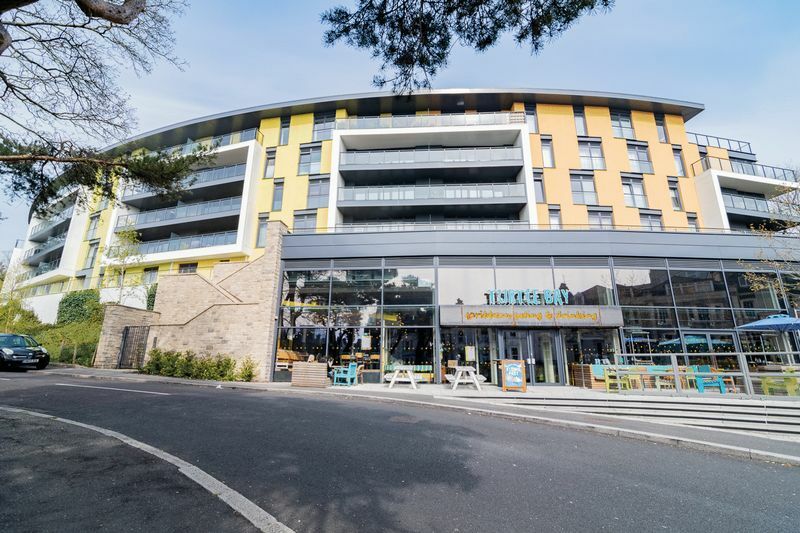 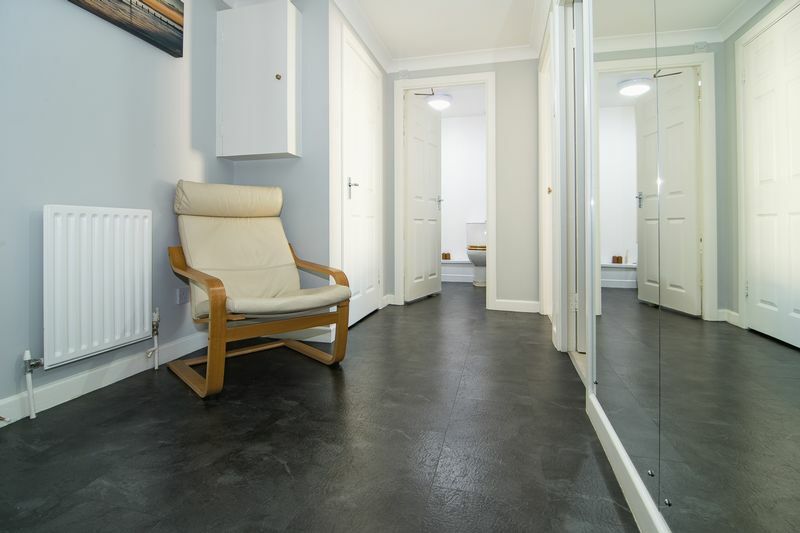 Situated in Boscombe Spa the flat is a stones throw away from Boscombe pier, bus routes and local shops. 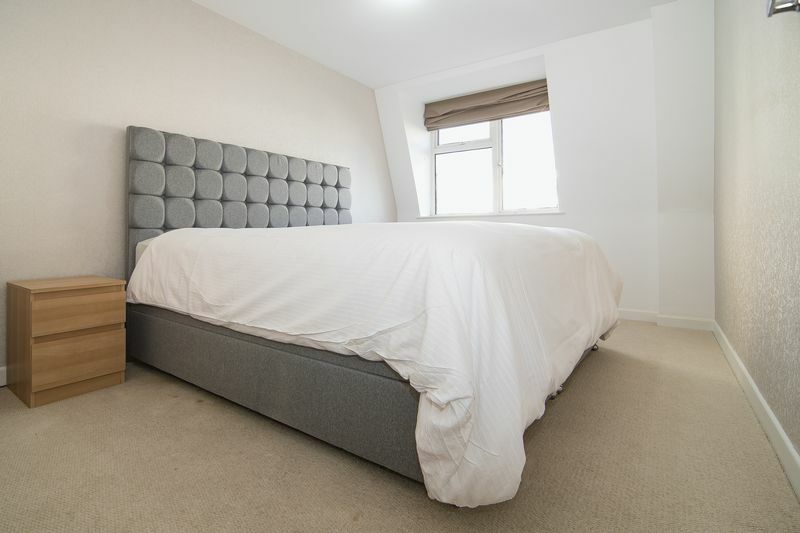 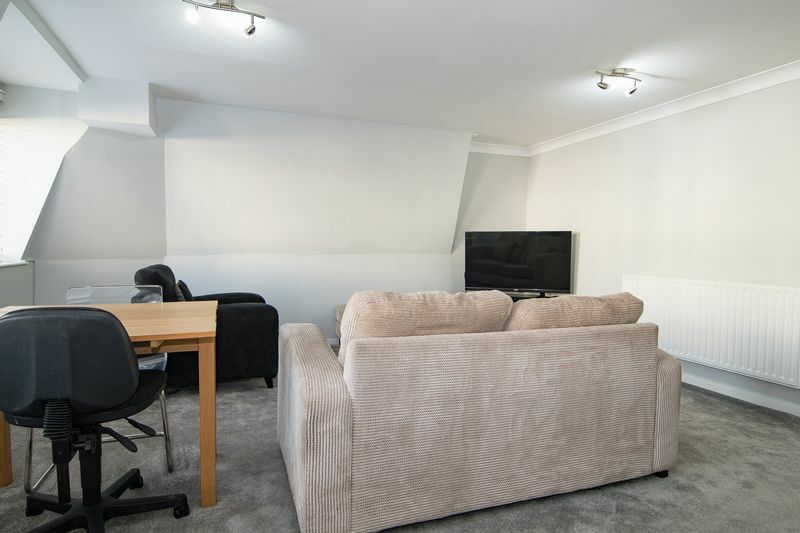 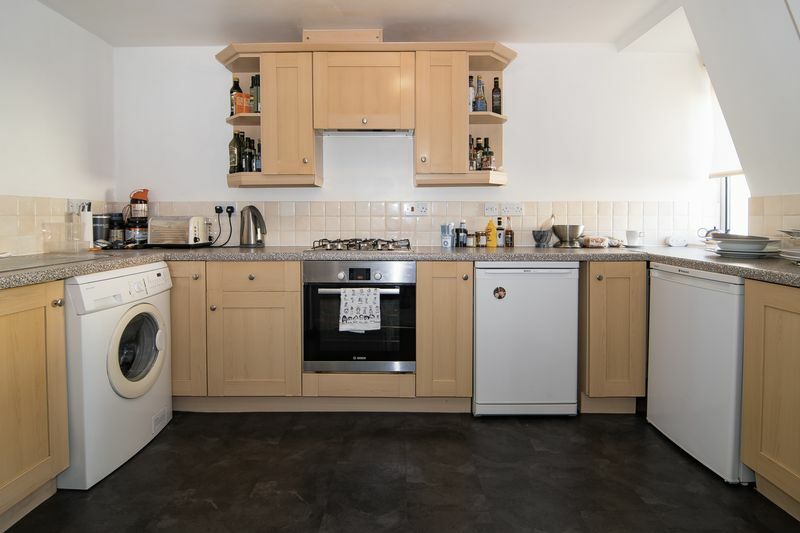 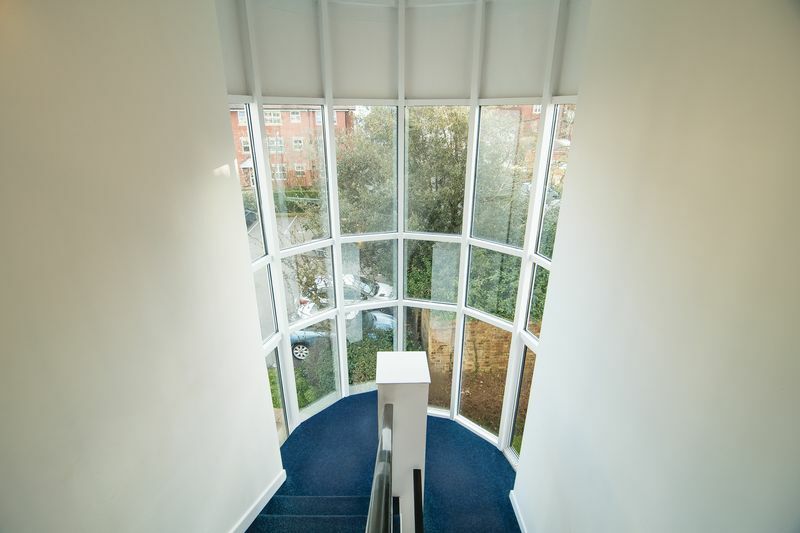 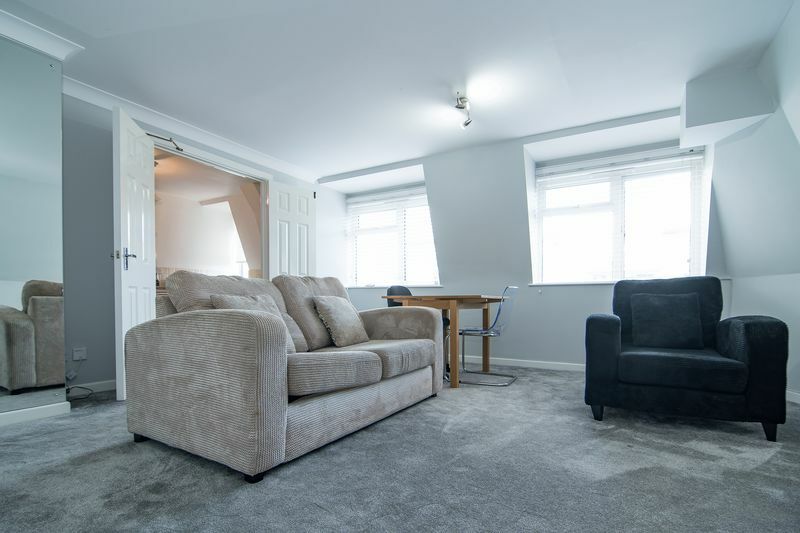 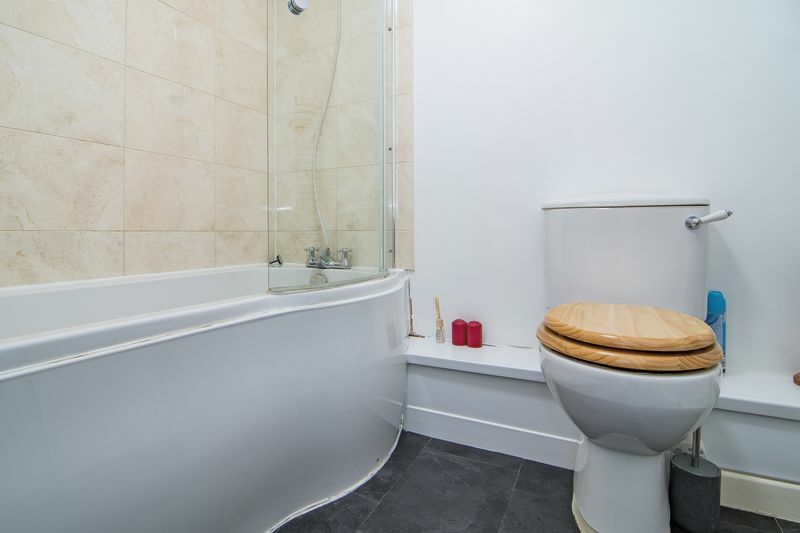 The flat has two bedrooms, open plan lounge kitchen, separate bathroom and a allocated parking space. 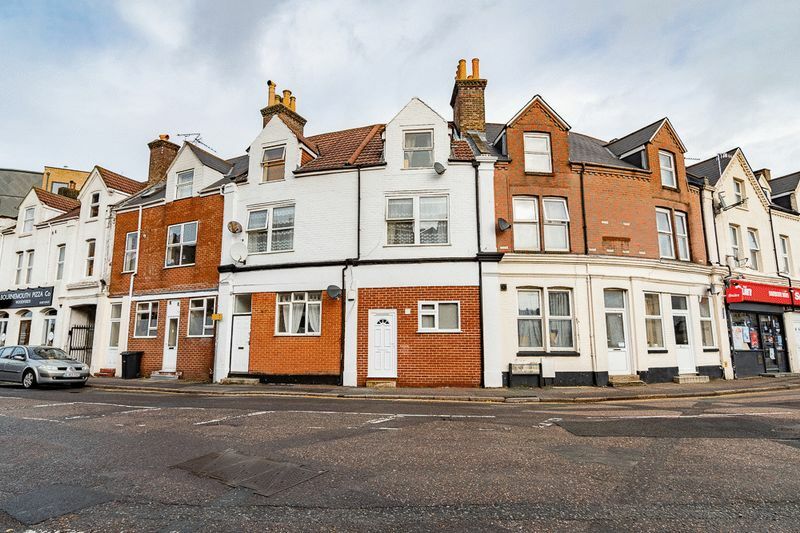 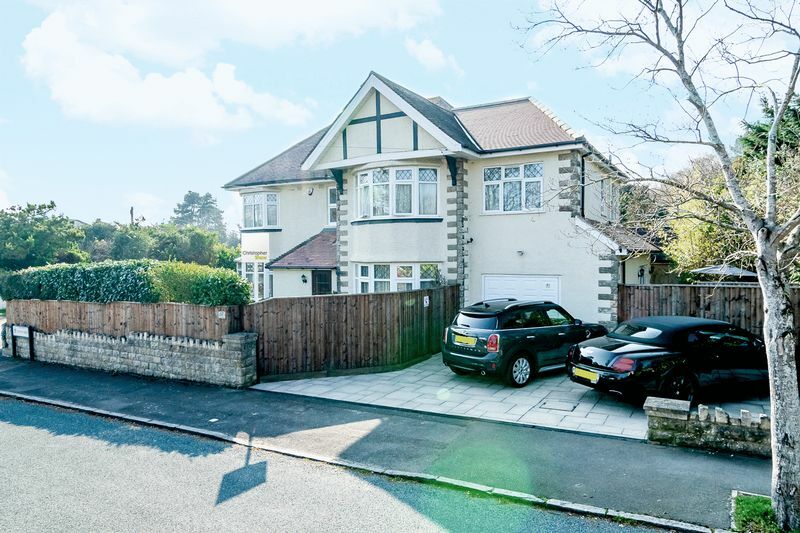 Both the block and flat have been maintained to a good standard as a result we would encourage viewing at the earliest possible opportunity.